I’m David Biddlecombe and I guess kind of semi-retired at the moment and have been doing some travelling but will be working on an art project called 24×24 when I get back to work. I ride an OPEN U.P. built up for me by Tri Store in Eastbourne with mainly Sram and 3T components with Hunt wheels. The Open is an all-road bike which takes 700c wheels with tyres up to 40c or 650b wheels with tyres up to 2 inch. 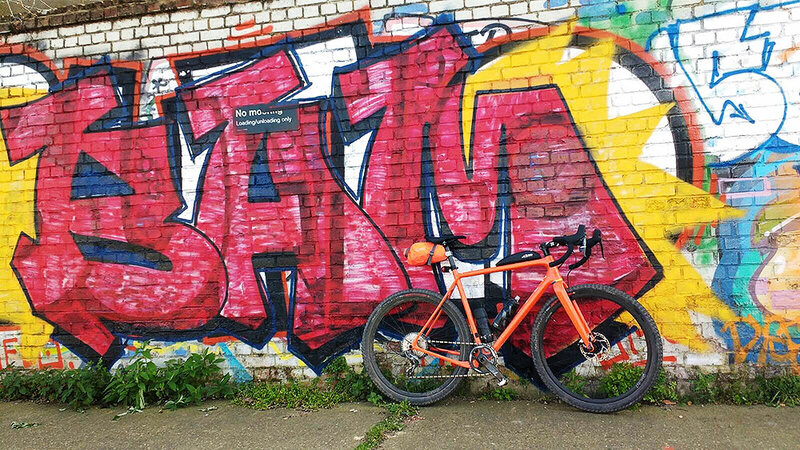 I currently have a set of Hunt road wheels shod with 700 x 28c Schwalbe Ones for road and a set of 650b wheels with Specialized Fast Trak 2.0s for off road. It’s great to be able to just chuck in whichever wheel I fancy for the kind of ride I want to do and the bike is lovely to ride in either configuration. 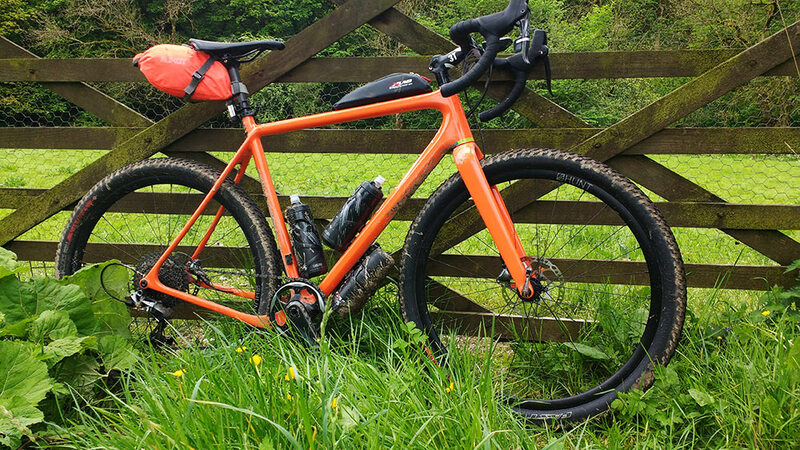 I’ve just started getting into gravel riding since returning to the UK after many years without a bike living in Hong Kong but have ridden an adventure cross up in the Peak District and will probably do the South Downs 100 later in the year and hope to do Dirty Reiver in 2018. 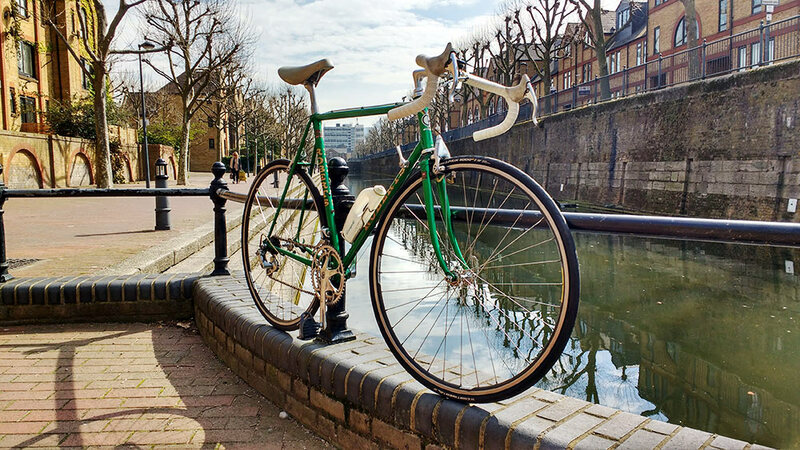 I also have a beautiful Chas Roberts Columbus SLX with Campagnolo and Cinelli componentry which was my race bike 20+ years ago when I briefly and un-spectacularly did a little time trialling with Rufus Wheelers before going to live in Hong Kong. I rarely ride the Roberts now so will probably reluctantly sell it. I live in London and my favourite route at the moment is from Tower Bridge, near where I live, out to Epping Forest which is great for off road riding near London. 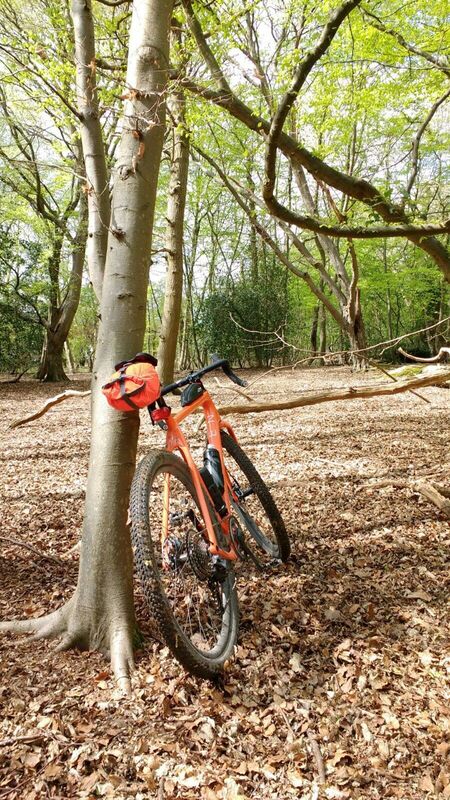 I can get from central London out to the forest hardly touching any roads by using the Lea River trails etc and bomb around some single track and fire roads in the forest before returning to central London on gravel. I don’t really remember the brand but it was bought secondhand for my birthday and in those days, as kids, bikes were fairly fluid things with parts being swapped, found, scavenged, taken off of broken friends’ bikes etc. At one stage I remember it having different sized wheels front and back and the steering wheel from a go-kart bodged into the top of the fork instead of handlebars somehow. I haven’t had a puncture yet since running tubeless (touch wood!) so I’m enjoying running tubeless tyres so far, which were new for me. I guess the new Open U.P.P.E.R. which is even lighter than the U.P. built up with Di2 etc but to be honest the U.P. is already far more bike than I really need.